Yikes! 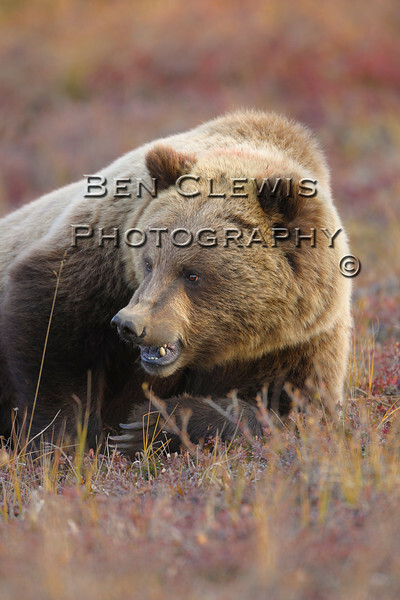 Great capture of that BIG brown bear! Awesome picture, with fine details and great colors.